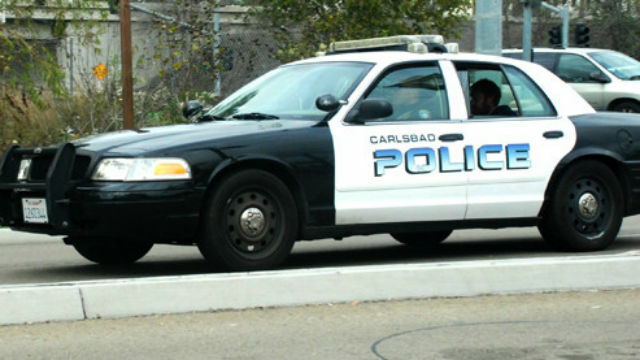 A pedestrian was struck and seriously injured by a car Friday night in Carlsbad, police said. It happened not long after 8 p.m. at the intersection of Carlsbad Boulevard and Sycamore Avenue, Carlsbad Police Lt. Christie Calderwood said. Emergency personnel took the injured pedestrian, a 60-year-old man, to a local hospital. Police believe the man was headed east in a crosswalk when the driver of a Toyota Prius driving north on Carlsbad Boulevard struck him, Calderwood said. The Prius driver, also a 60-year-old man, had two family members in the car at the time. All remained at the scene. A one-block area of northbound Carlsbad Boulevard was closed in the area while police investigated.